For the first time in wireless technology we here at Cinegears are excited to introduce the Four in One 2000M-H Full-HD Wireless Video Transmission Kit with hand held receiver and 4 transmitters. 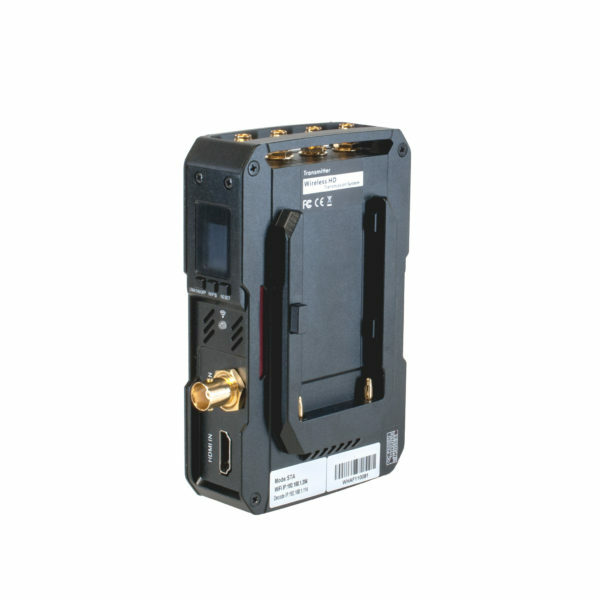 With the ability to transmit signal over 2000 meter this innovate product is made with the best material possible, the most up to date technology and with its elegant design this unit is intended for the most experience of film makers. Transforming impossible feats into a reality. 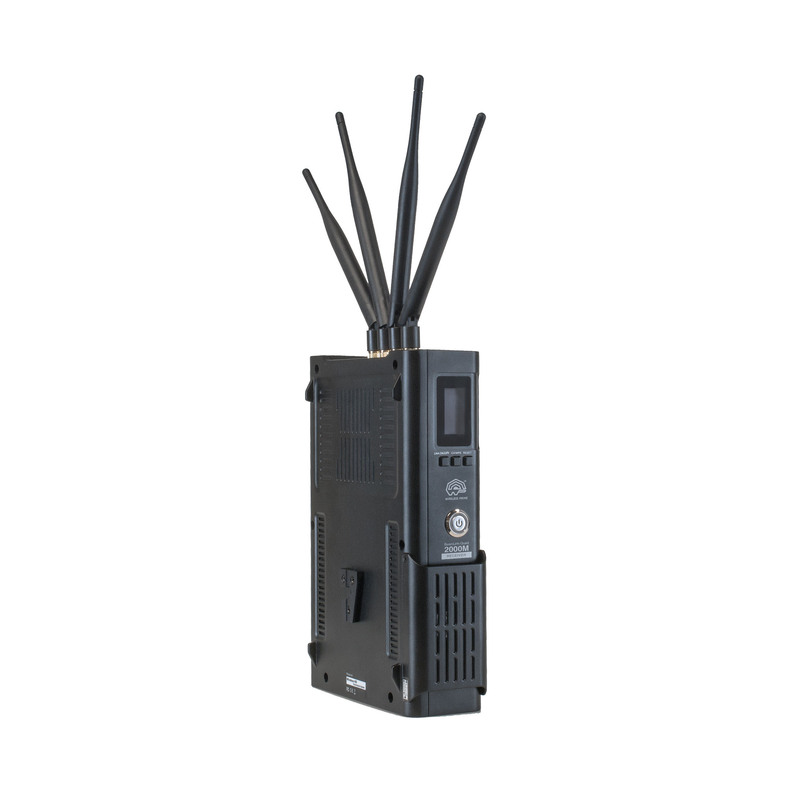 Is a perfect solution for wedding videographers, educators, and churches wanting to incorporate wireless technology into their workflow. 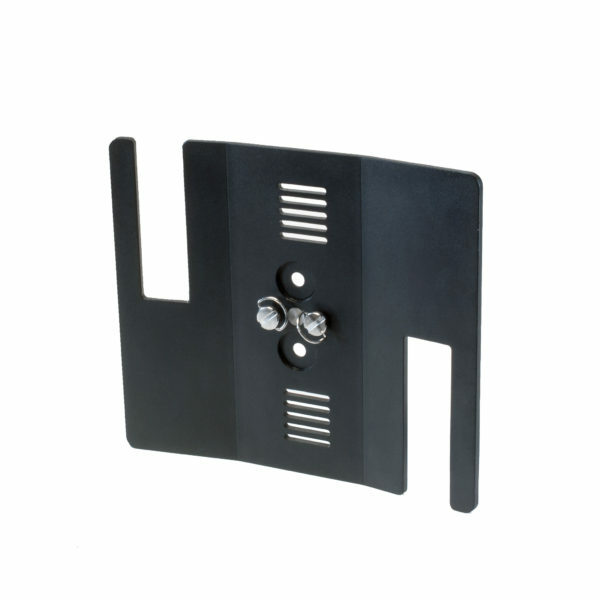 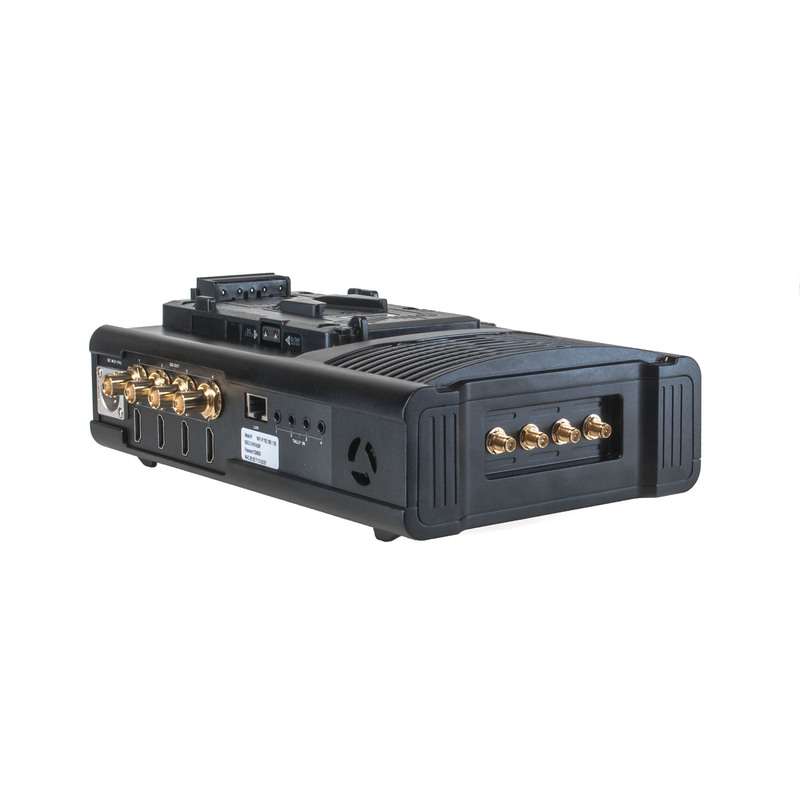 This system features compressed video sent over 5g which can easily pass through walls ensuring you can get your video feed in the most extreme situations. 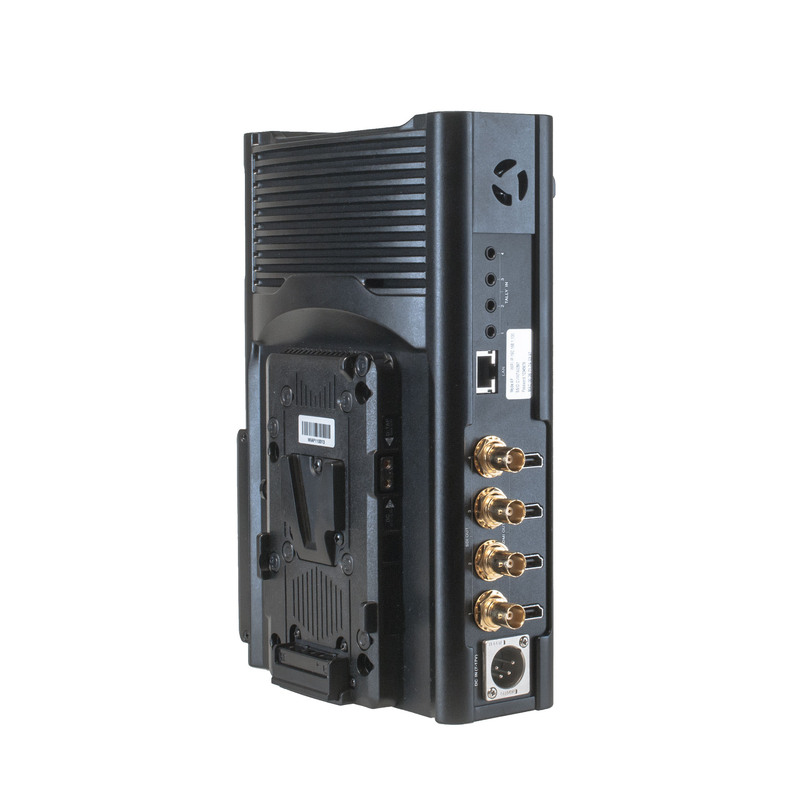 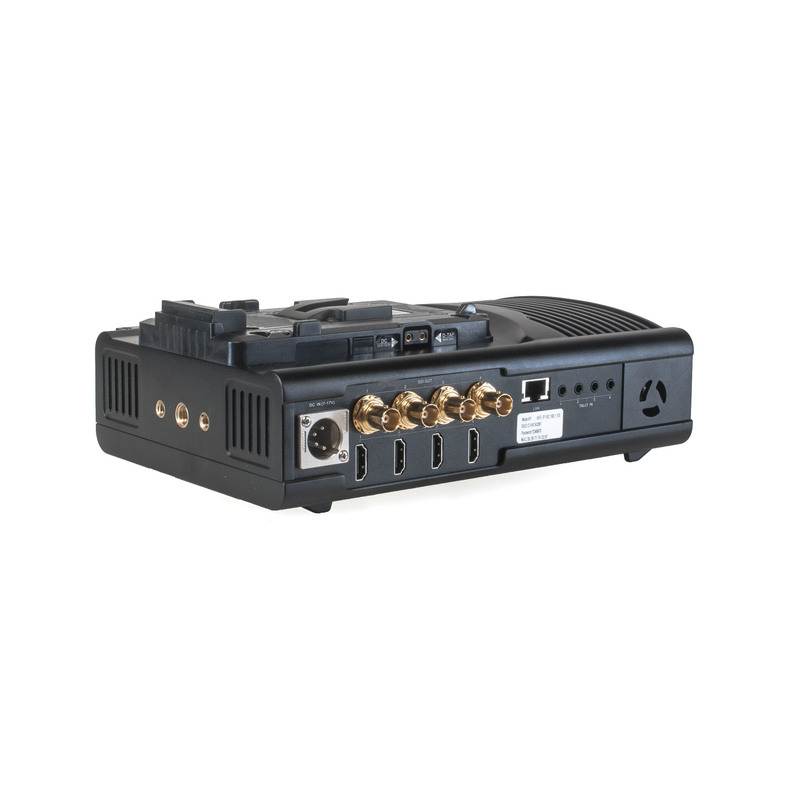 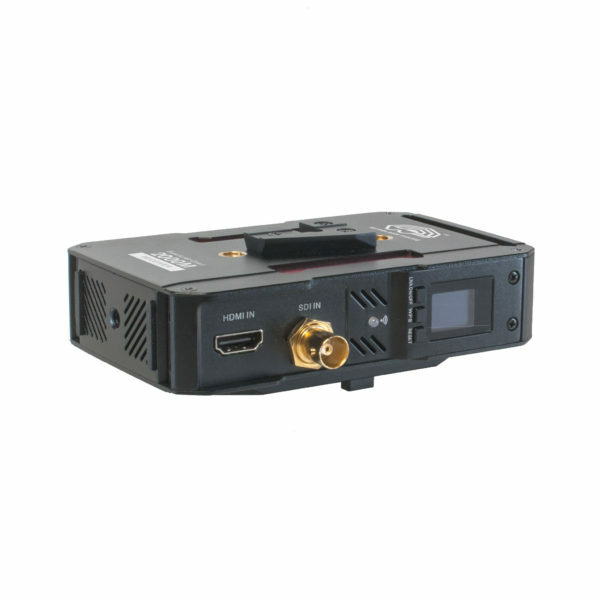 The 2000M-H receiver allows you to monitor four video sources at the touch of a button sending the signal to your designated display via HDMI or SDI out. 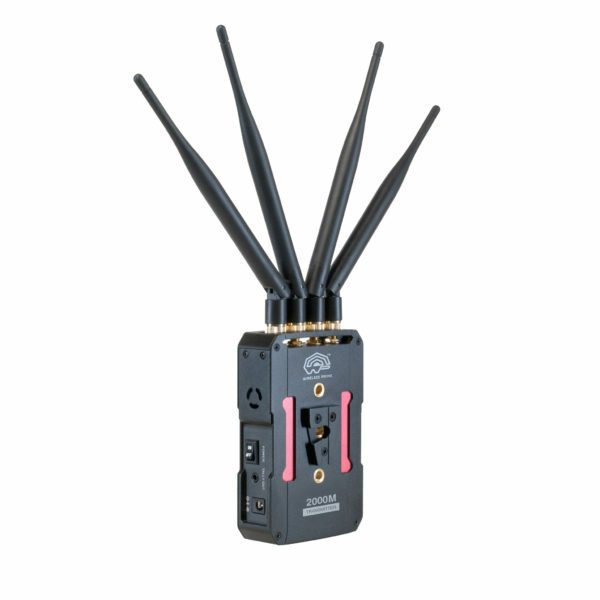 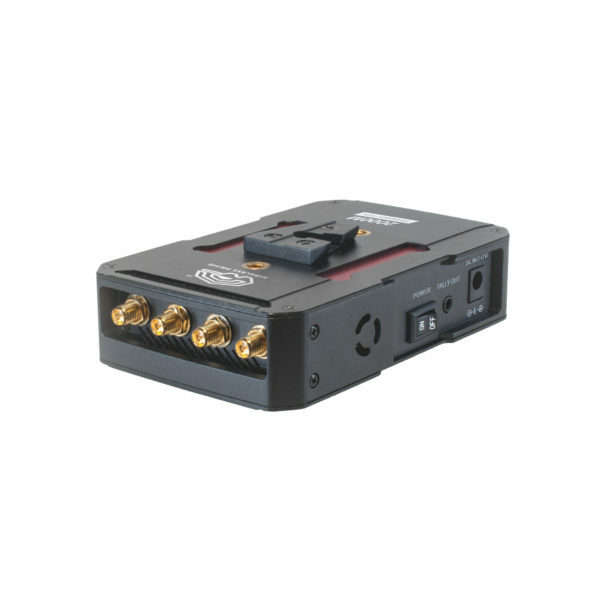 This hand held configuration allows you to integrate your wireless receiver seamlessly with the rest of your gear rounding out your mobile wireless rig.